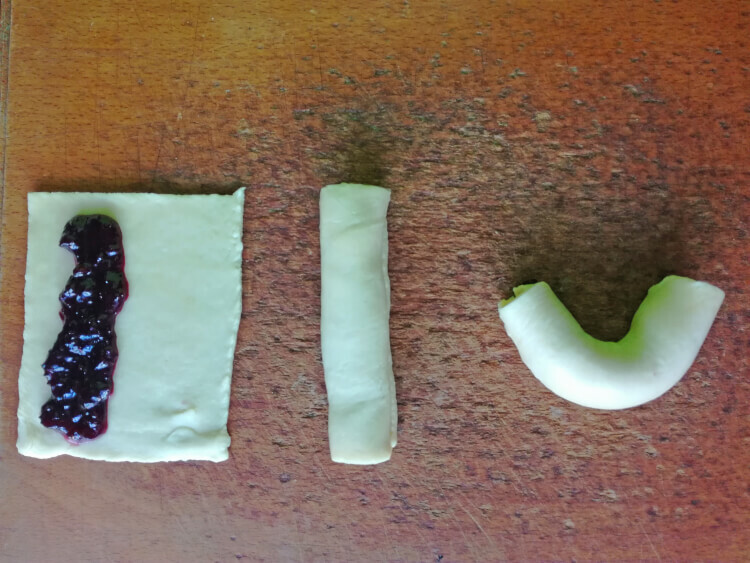 Kifli or kifliki are scrumptious crescent shaped rolls filled with nuts, jam or having no filling at all. 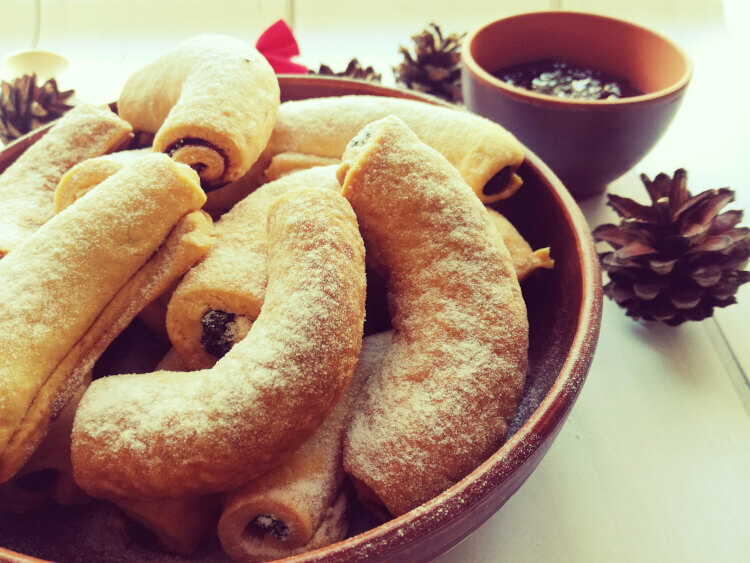 Today we are going to share the recipe for light and flaky cookies with a rich currant jam stuffing. However, if you can’t find the currant jam or simply don’t like it, you can use any other jam you have or like). 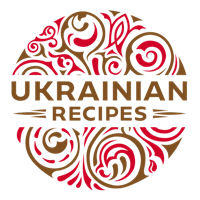 This recipe includes only 3 main ingredients everyone can find in their house – flour, dairy butter, and sour cream. Moreover, the shaping of cookies is a rather simple and entertaining process. We are going to show you). The addition of sour cream will give the dough softness and elasticity and make it easy to work with. So, cooking won’t take much of your energy and efforts. 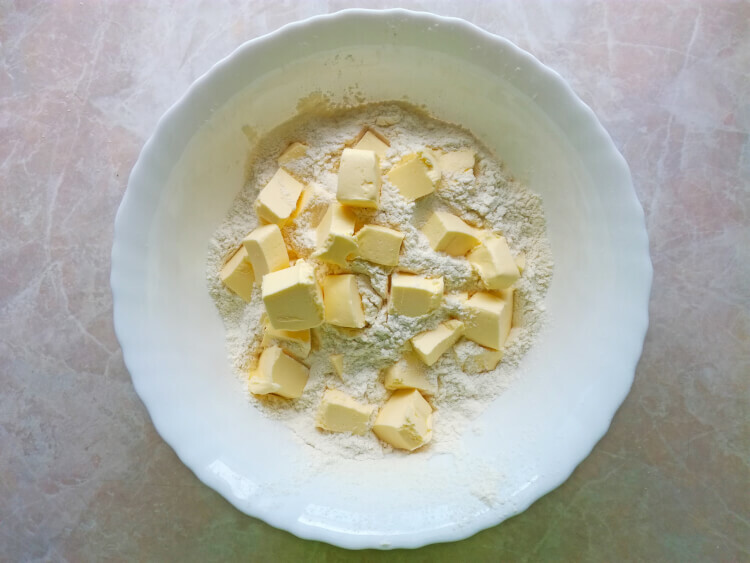 Cut dairy butter into pieces and rub the butter into sifted flour. 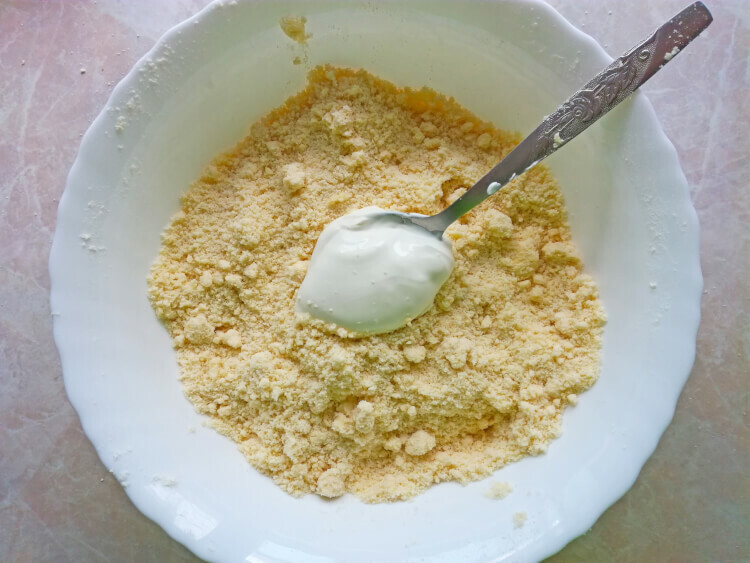 Mix till the mixture resembles coarse crumbs. Then stir in sour cream, adding it gradually. Knead the dough with your hands thoroughly. You should get soft, moist, and elastic dough that is a slightly buttery to touch. 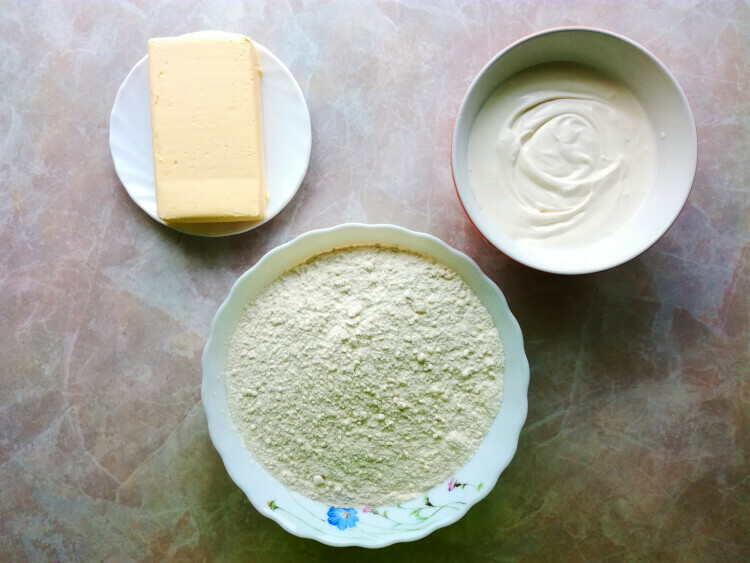 If the dough sticks to your hands, knead in more flour. Cover the dough with plastic wrap and refrigerate for 2-3 hours. Take the first piece and roll out the dough to 3 mm thickness, on a floured surface. Cut in into squares (approximately 6 to 6 cm). 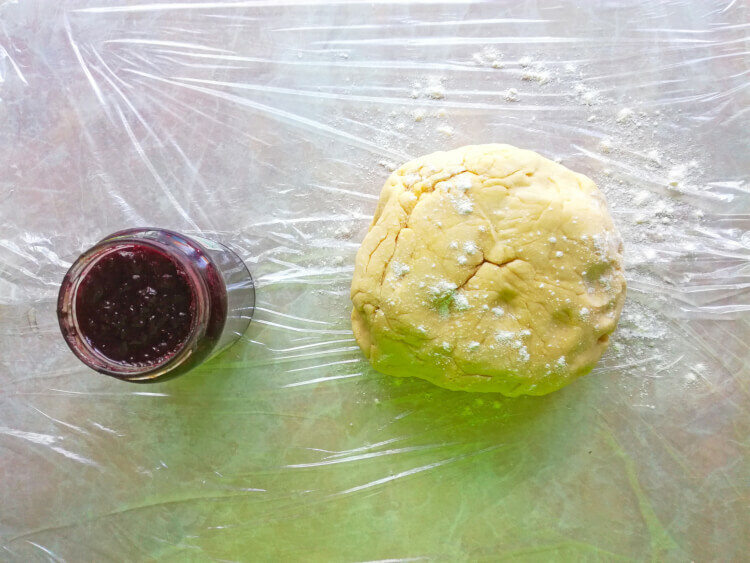 Grease one side of a square with black currant jam and roll it up from corner to corner. Fold kiflyk in the form of a crescent. Then pinch the edge to the roll. 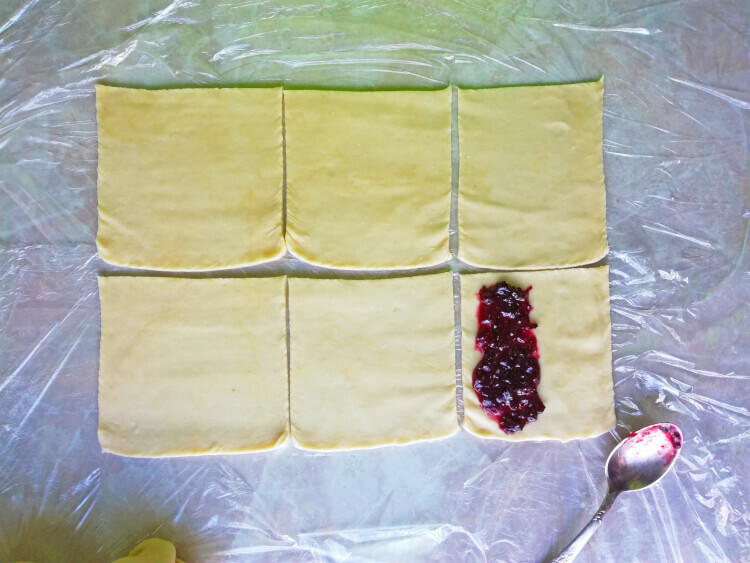 Repeat steps with the remaining squares and then work with two other portions of dough. 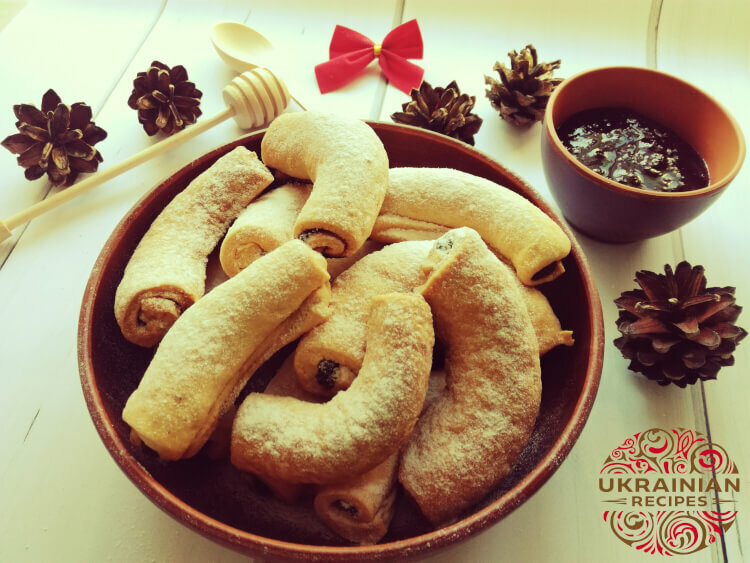 Arrange crescent shaped rolls on a baking sheet covered with baking paper and cook them in a preheated oven at 210-220°C (410-428°F) for 15-20 minutes. 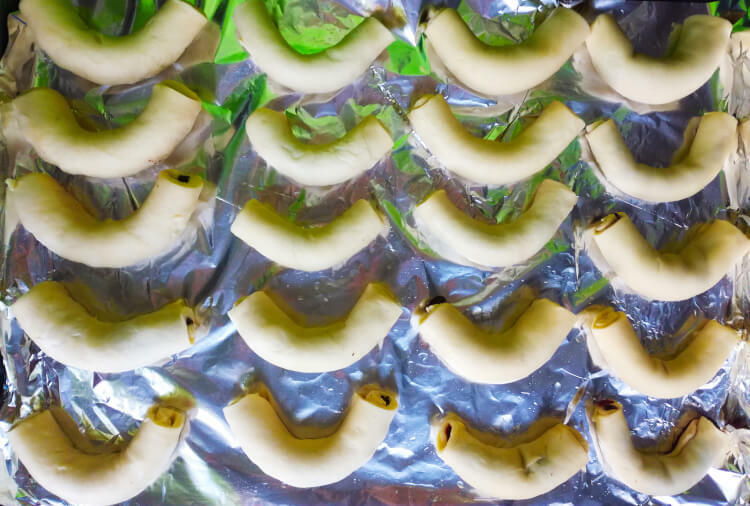 The key task is to set the temperature in the oven that is big enough to let crescent shaped rolls puff up a bit, but not to overbake them cause in another case they’ll become hard and crispy. When kifli cool slightly, sprinkle them with powdered sugar and serve. 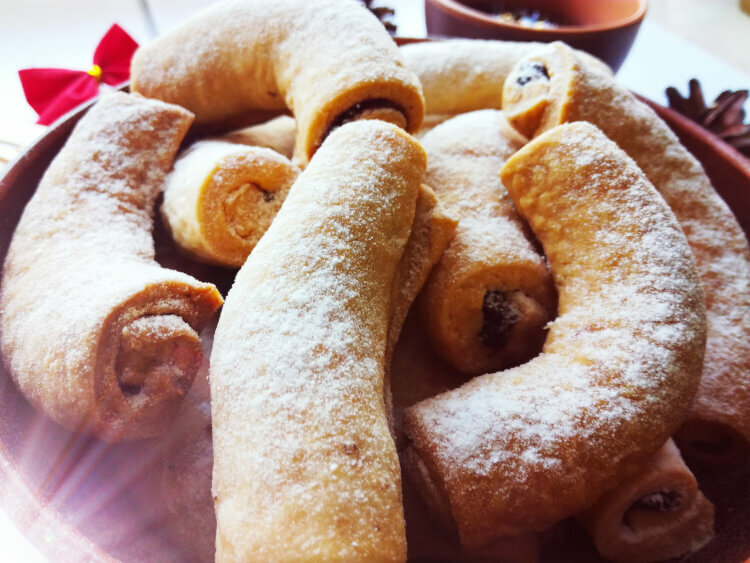 Have you liked the recipe for crescent shaped rolls?